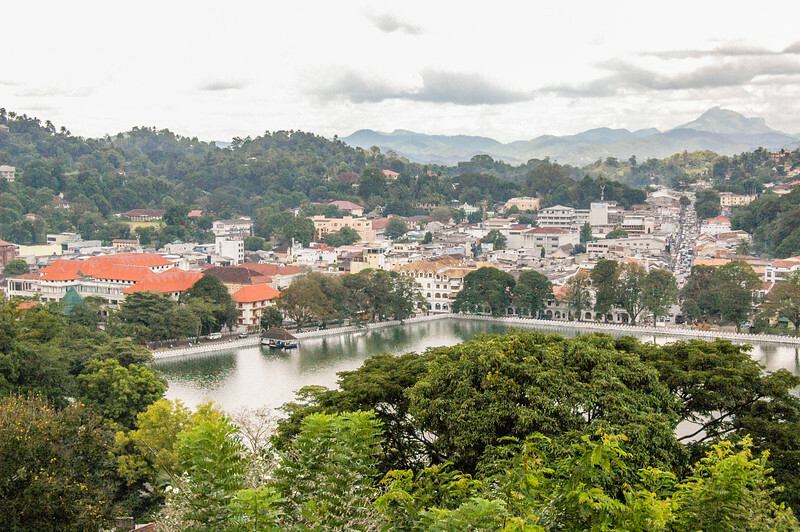 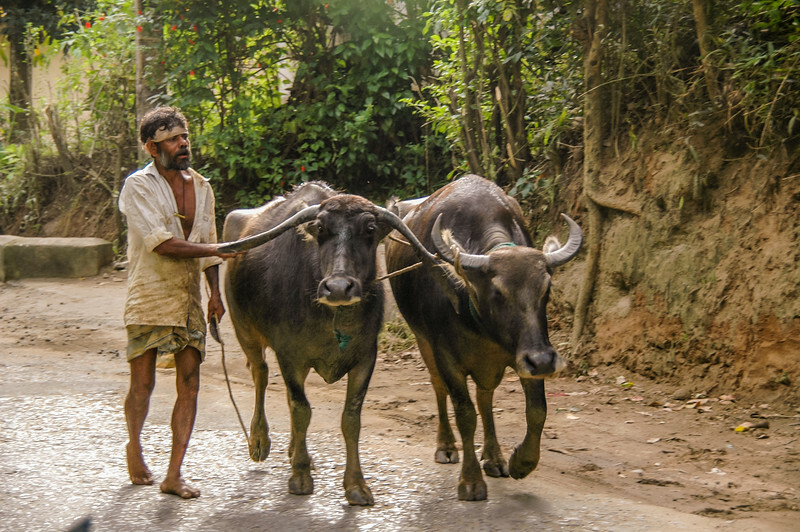 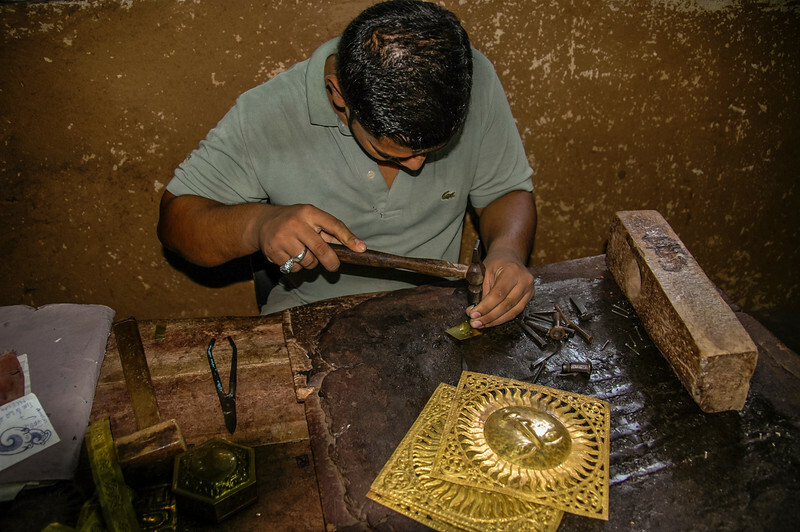 Kandy was the seat of the last king of Sri Lanka, although he was referred to as the King of Kandy. 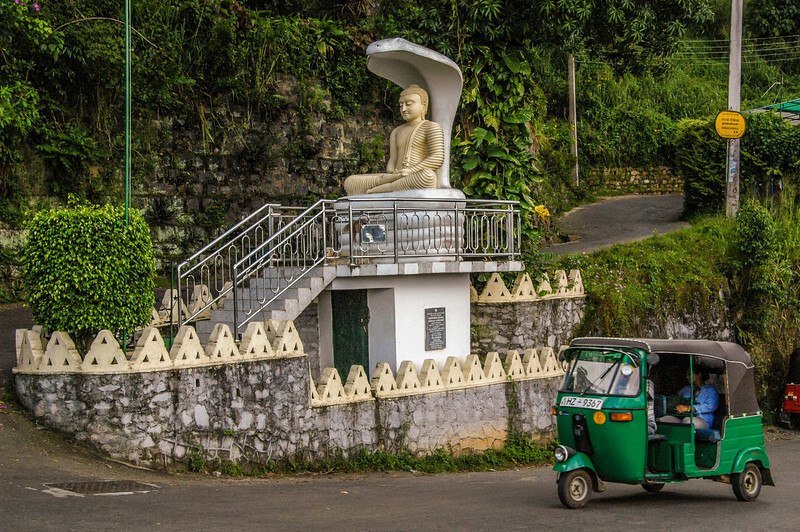 Kandy is best known today as the location of the Temple of the Tooth, the most holy Buddhist temple in all of Sri Lanka and most popular pilgramage site. 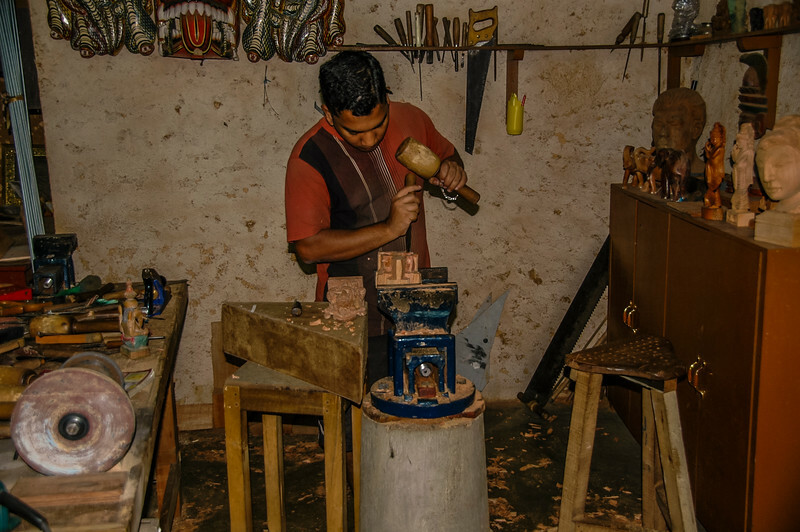 I have pictures of Temple of the Tooth on its own page. 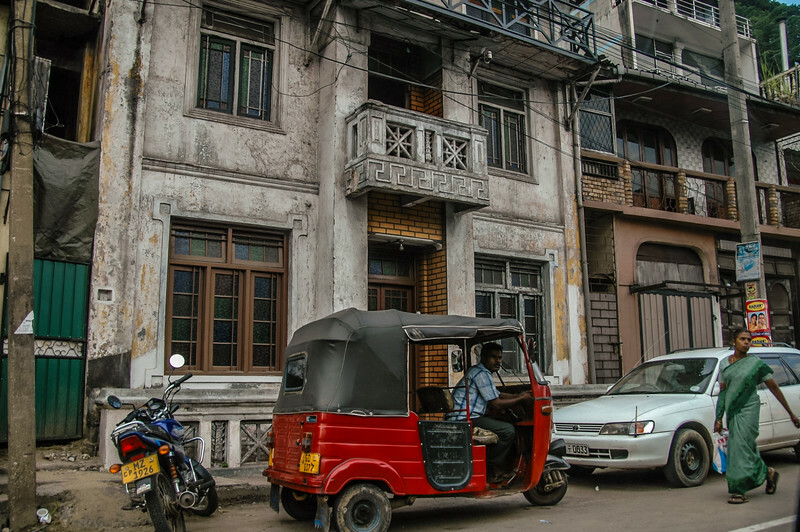 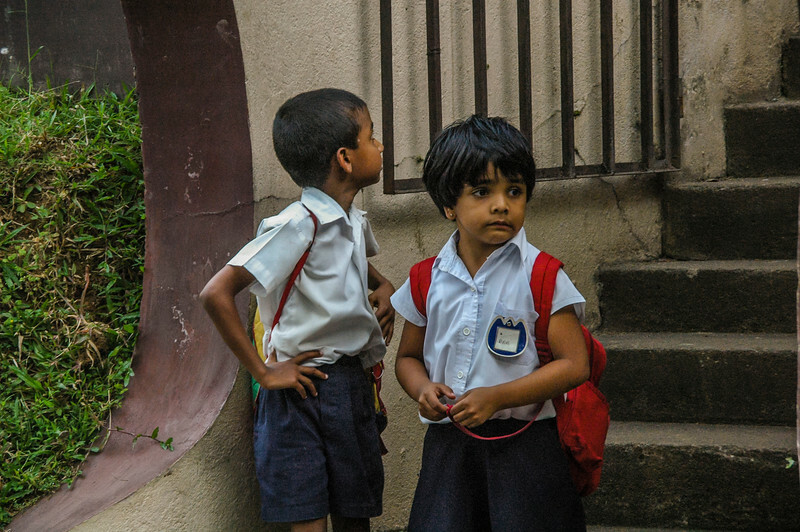 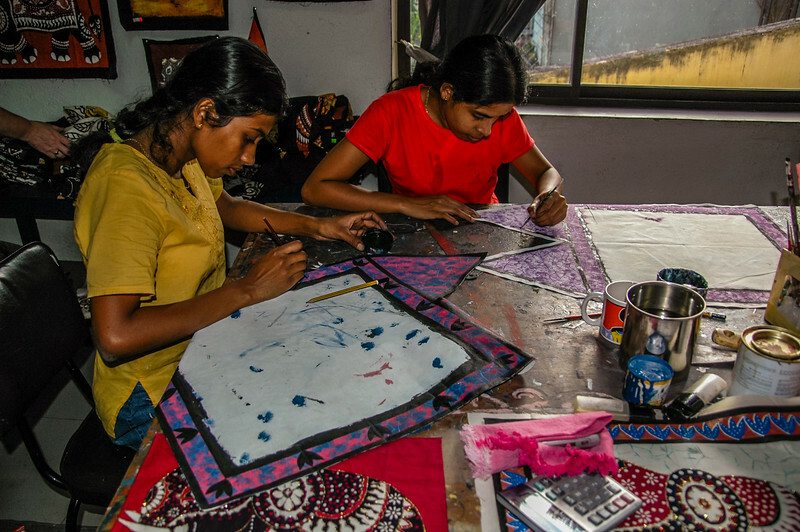 The first set of pictures are of the city while we were driving to Kandy House and then when we had a brief chance to go into town. 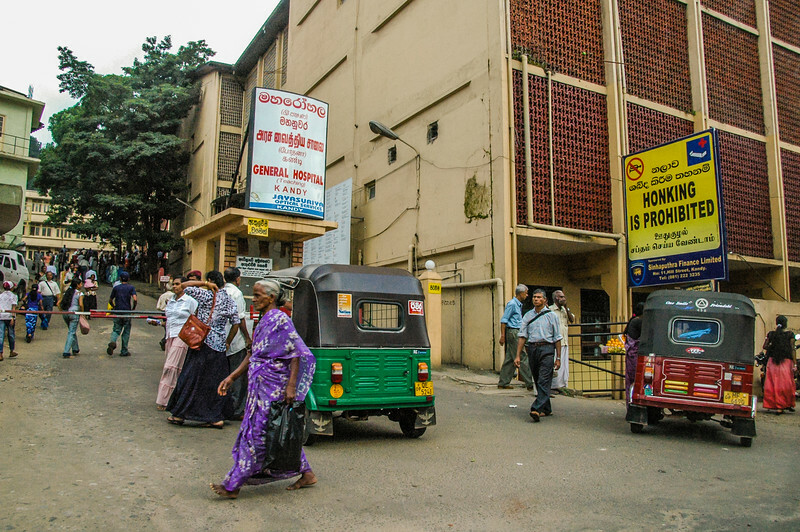 The next time we go to Sri Lanka, we would both like to spend more time here. 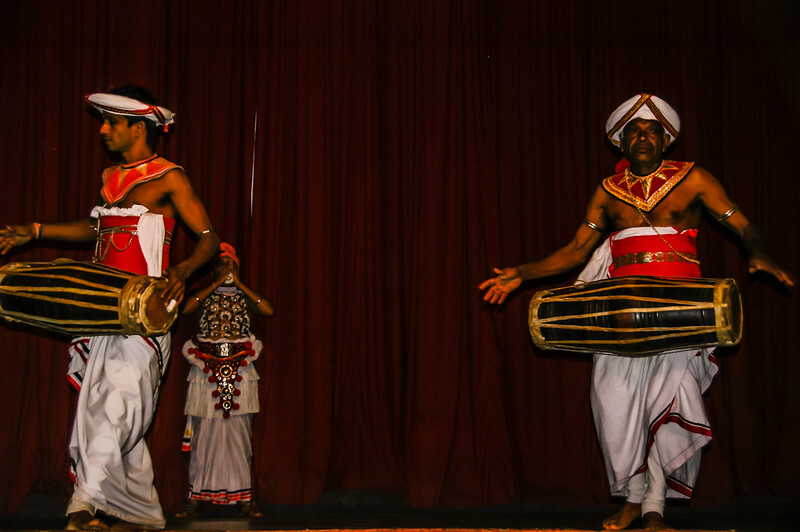 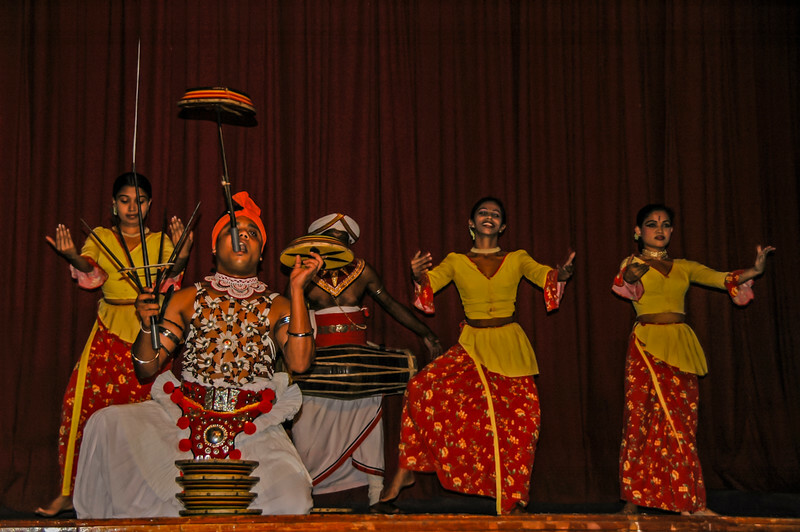 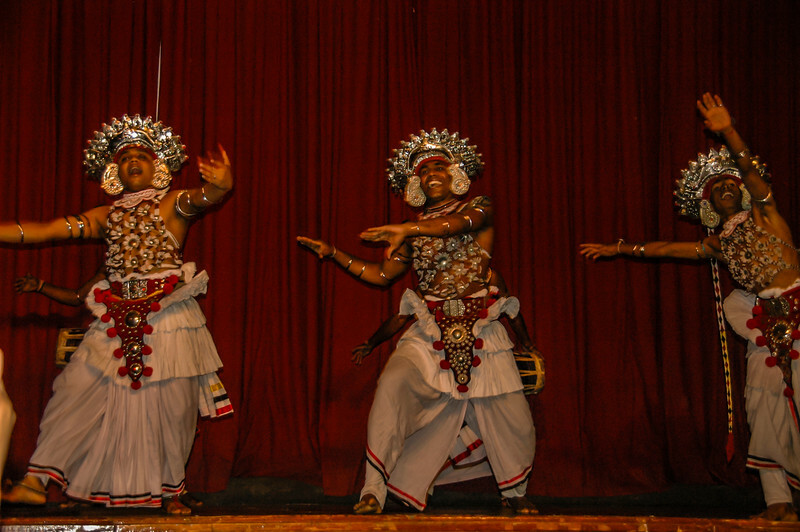 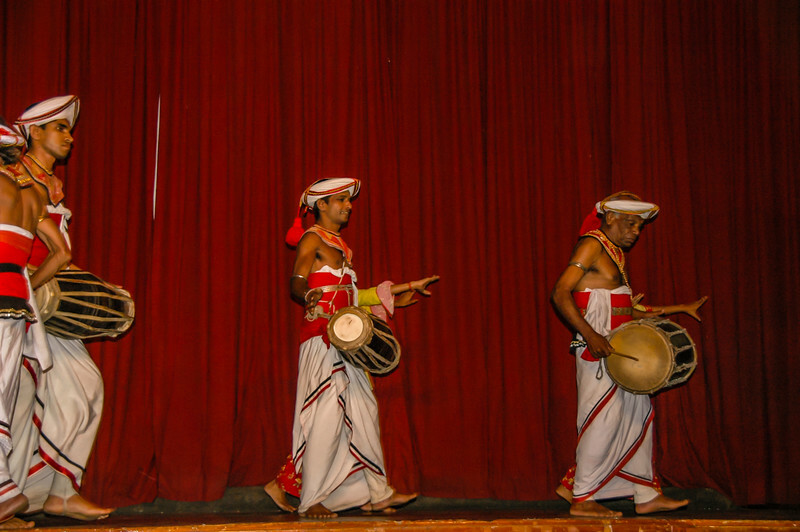 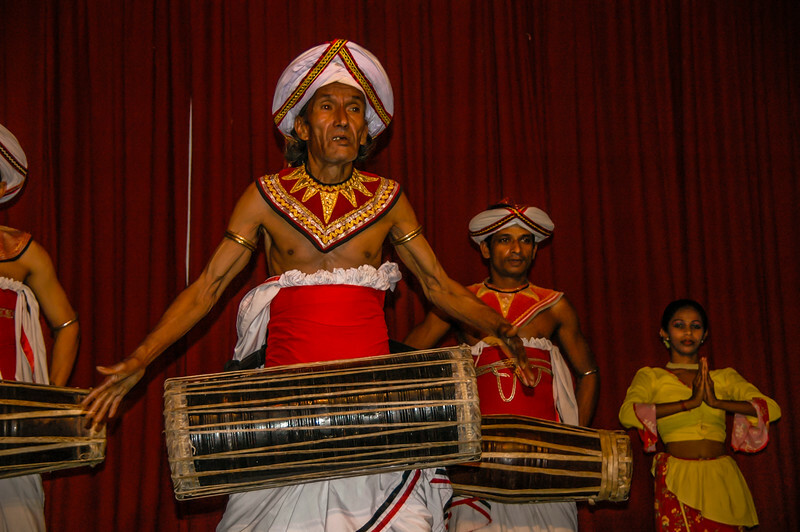 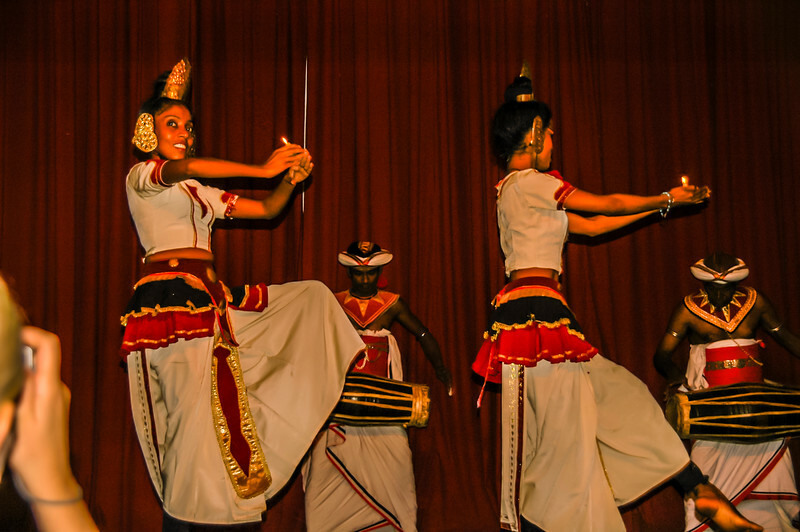 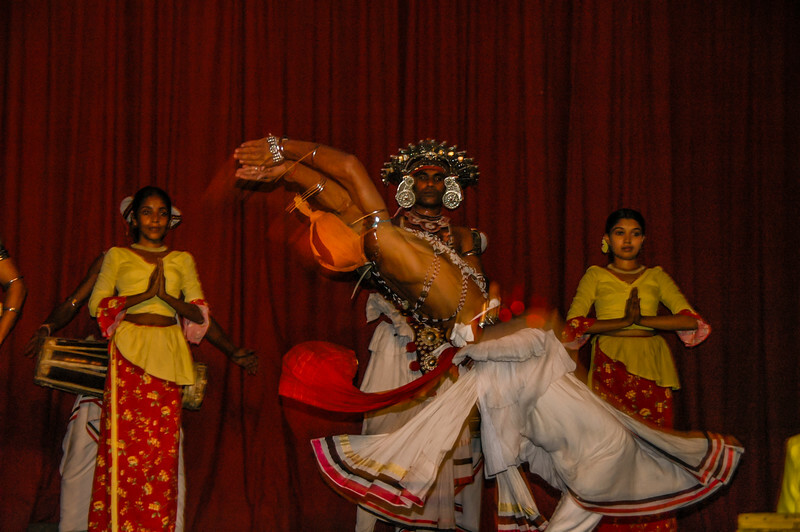 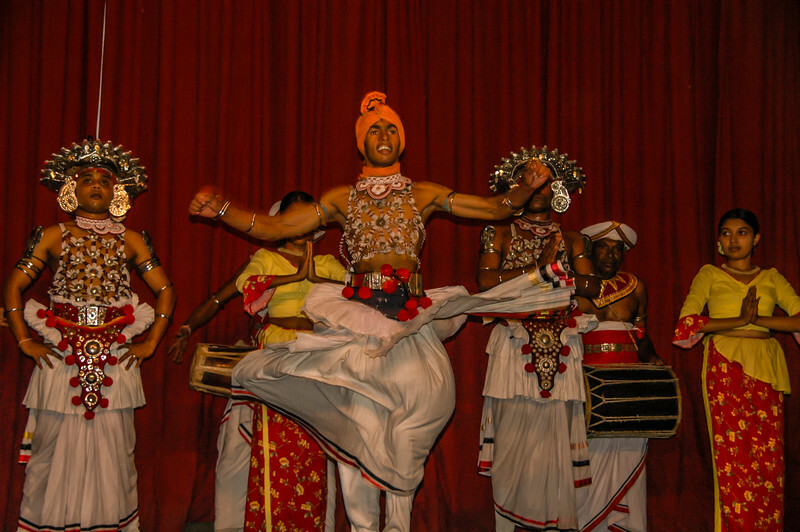 Included are pictures are of the famous Kandyan Dance.